After two articles dealing with the topics of AR technology in Beauty and Movie & TV Series business (that you can catch up with here and here), it is now time to talk about the automotive industry. 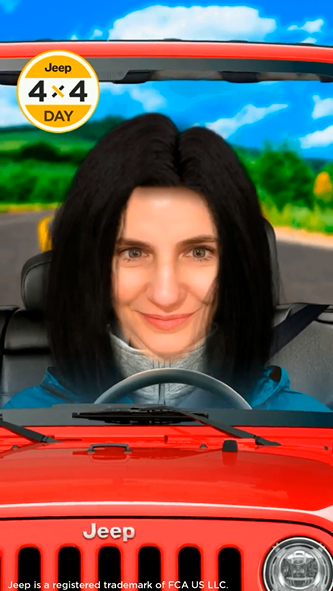 It might go unnoticed how the augmented reality solutions are being implemented into the products and marketing campaigns of the biggest brands on the vehicle market. However, since it is the best next step for the producers like BMW or Hyundai to implement the AR tech, it will soon affect the business worldwide. Year 2008 marked the beginning of AR in the automotive marketing. Mini has developed a strategy for the clients in Germany that used AR tracking technology and displayed a 3d model of MINI Cabrio. The marker that triggered the car to show up was the ad printed in three German automotive magazines: Auto, Motor und Sport, Werben & Verkaufen and Autobild. Apart from the magazine, the clients needed to have access to webcam and a stable internet connection to be able to take part in this campaign. Since then, the AR was becoming more and more popular. 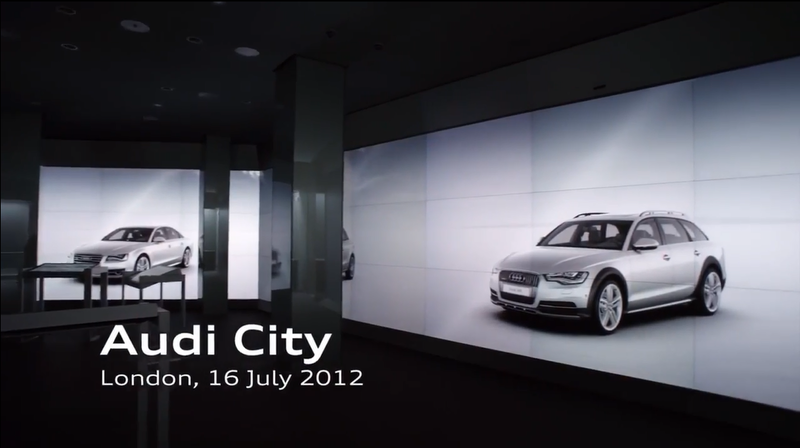 Audi launched project called “Audi City”. 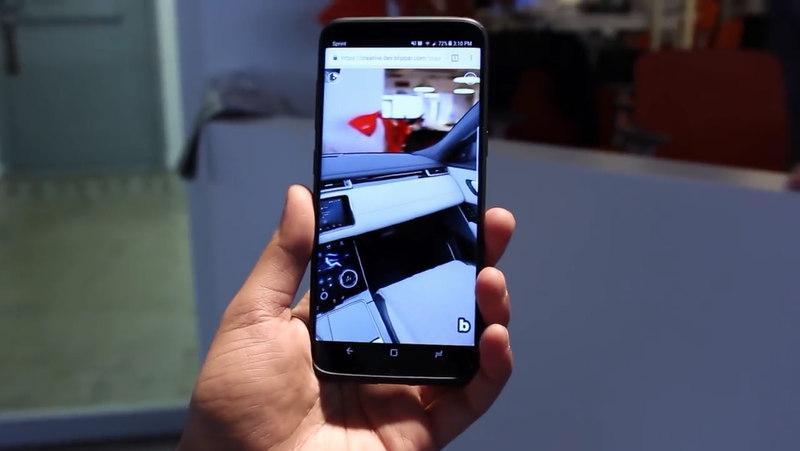 It was the first fully digital showroom with elements of augmented reality launched by the car company. BMW developed an app for mobile devices on Google Play that enabled its customers to tinker around with the visualization options like color of the car and shape of the rims. 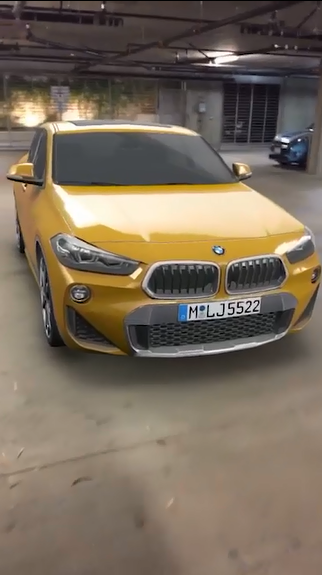 The visualizer tool allowed to create a 3d picture of one of the customized BMW i products, and explore it using the camera built-in phone. Range Rover has also recognized AR as a compelling marketing tool and want to let its clients to take test drives using mobile devices. In 2017 the biggest UK vehicle producer started to pioneer a new way of experiencing their newest product. The premises of the campaign are to encourage potential customers to place pre-orders on the new Velar SUV. The management board realized it will be hard to accomplish without allowing to experience the actual test drives. Therefore, Range is planning to equip its retailers with special VR and AR headsets, that will allow to take the customers on a journey of the vehicle. This innovative solution will allow to meet the requirements made before the launch of the campaign, turning the sales up. Jeep has taken advantage of the AR as a viable marketing strategy too and released branded lens for Snapchat. Its theme was “Jeep Hair Don’t Care”, saying that many Jeep owners are familiar with. This catchphrase is used when your hair starts to go crazy as you cruise with a top down. The lens was triggered once the user raised their eyebrows, making their hair fly across the screen. At first glance, augmented reality doesn’t seem to create more opportunities in automotive than in any other industry. There are several examples of usages in marketing mentioned above, but apart from that there should be nothing extraordinary. You couldn’t be more wrong about that! Augmented reality is already present from the very beginning of the development phase of a vehicle, up until its last periodic maintenance. Companies use tools like HoloLens from Microsoft to increase the workflow, decrease the time spent on development process, and perform quality control and staff training efficiently. AR Windshields will allow to display graphical elements over the real-life objects. If implemented successfully into production, this handy feature will allow to draw the attention of the driver on driving instead of texting or checking the directions on the navigation. It will drastically increase the safety and travel comfort of all the passengers. Additionally, the windshields will provide a feature to establish car-to-car communication via FaceTime. It is yet unclear how exactly it will be achieved, since Apple didn’t go into details too far. All we need to know for now is that car without AR is just C.
The Navion seems a lot like the already mentioned windshields, although it is an external device. Thus, it will be possible to install AR technology in cars that were not factory fitted with it. Once this gadget becomes accessible, it should be way cheaper than the Apples proposition too. WayRay’s product will be the next gen navigation device, since It is ought to “provide the driver with clear route directions” and to be “continuously adjusting in accordance with the route and the environment”. Despite the fact that the AR Owner’s Manuals are much simpler, they might have similarly powerful impact as the previous two inventions on the entire industry. 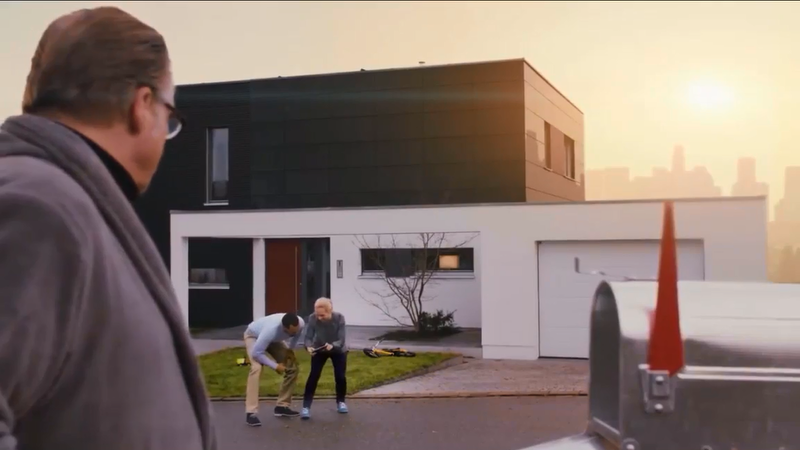 Instead of browsing through crude physical manuals, BMW and Hyundai are encouraging its clients to get to know their new cars with mobile devices. AR lens developed for this occasion will display information on every significant part, that would be normally described in the physical manual – easily accessible augmented technology example at its finest. Not only the manufacturing process is subject to the AR revolution. All vehicles need to be maintained regularly to work properly, and here too AR makes life better and work easier. Workshops will always have the right manuals and instructions once the technology will become accessible. Mechanics using manuals released by the producers will be able to locate and fix the fault faster. Apart from that, it is anticipated to see the exponential growth in the popularity of AR and VR technology among all of the distribution channels within the automotive industry. All the big players are spending megabucks to deliver high-resolution 360 degree content, making augmented and virtual reality primary tools for the car retail. In the nearest future, the consumers will make their spending choices relaying on the products showcased in the affordable and easily wearable headsets in the car saloons or at home. On May 4th, 2018, Facebook has announced some big news considering the AR tech and its general availability. During the F8 conference (our take on it here) it has been stated, that the Camera Effects Platform from Facebook Camera will be adapted to work with Instagram and Messenger. This is a huge step forward, that allows the AR developers to expand their business and gain access to additional 1.3 billion users on Messenger and 800 million on Instagram. The creation tools are also getting constantly improved. Using SketchFab and Patch Editor users without any coding or texturing skills can create their own, personalized effects. Sound Collection app provides a variety of samples enhancing those projects. In Lens Studio anyone can design their unique effect for Snapchat, and if it’s for Facebook – Spark AR is the way to go. All these apps are available for download to anyone, and in addition to that, Spark is planning to release for Windows in the nearest future. 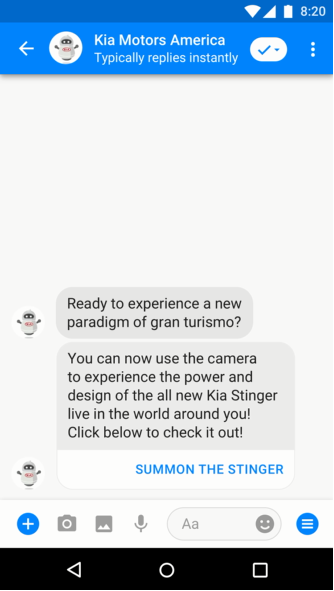 This means, that the automotive companies from around the world have a chance to try out the compelling capabilities of AR marketing. We are one step closer to removing vehicles from car saloons, and replacing them with VR and AR stands. As it becomes visible from the examples above, augmented reality has already put its roots down deep into the automotive industry. The biggest companies on the market reach for the innovative marketing solutions that use AR technology more often, promoting their newest products with visualizer tools or making the test drives before premiere possible. 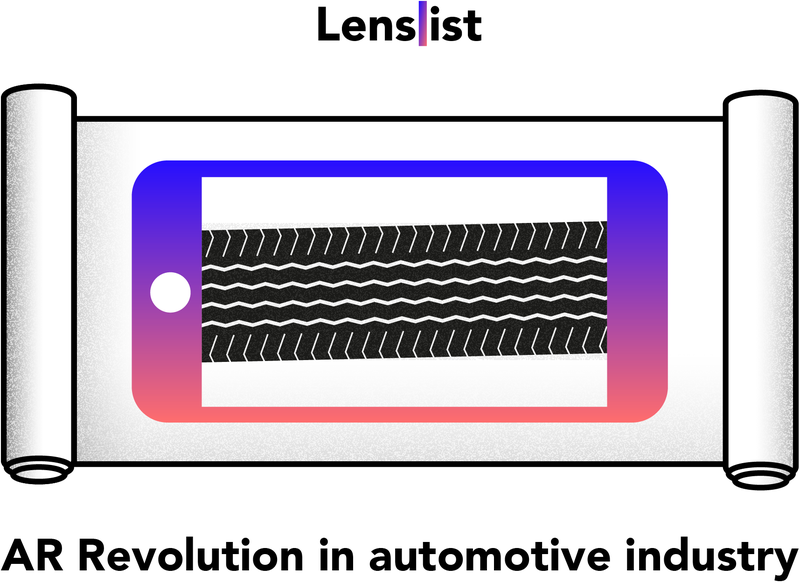 If you are interested in finding more examples of AR activations in automotive or any other industry, be sure to head straight to lenslist.co and type anything related to it into the search engine. We hope you enjoyed this article and see you in the next one!